Thurston County's Premiere Business Trade Show, Business Accelerator, Networking and Career Event! Join us at our EXPO, where exhibitors and buyers from all over the South Sound gather to explore, learn and do business. 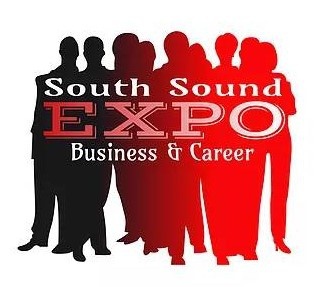 South Sound Business and Career Expo is the premier business trade show, business accelerator and networking and career event of Thurston County. This event is perfect for any small business or entrepreneur looking for exposure in one of the fastest growing business markets in the U.S. In its third year, this expo has expanded to include a dynamic career expo that is host to an exciting array of local business and trades. For this FREE event, attendees will discover the incredible offerings of the South Sound business community. 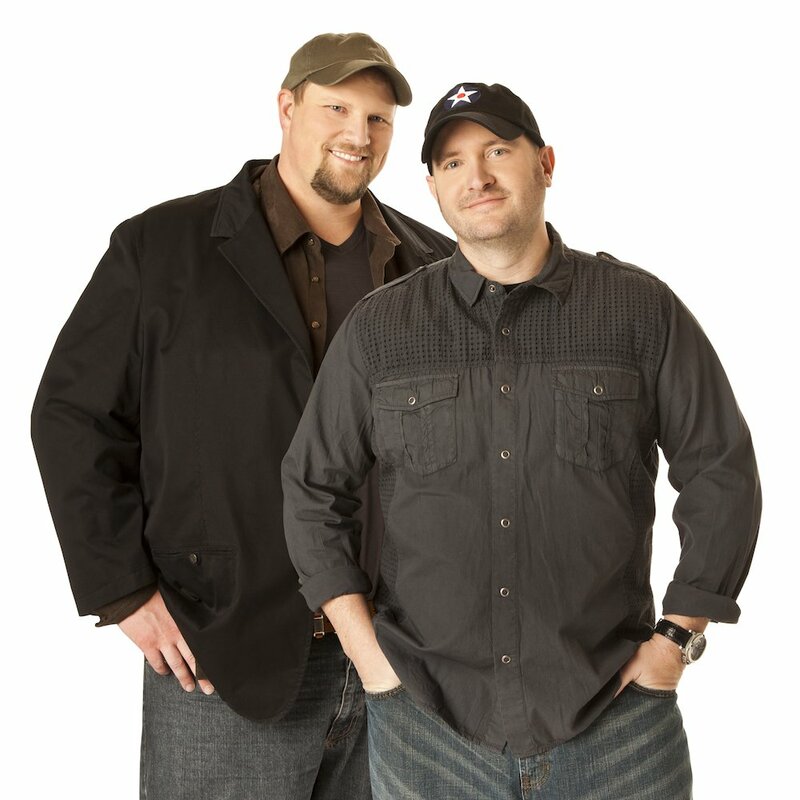 Don’t miss out on this massive business event! And for business owners, FREE to attend means lots of foot traffic for your booth! The event runs from 9:30am to 6:00pm on the following dates.